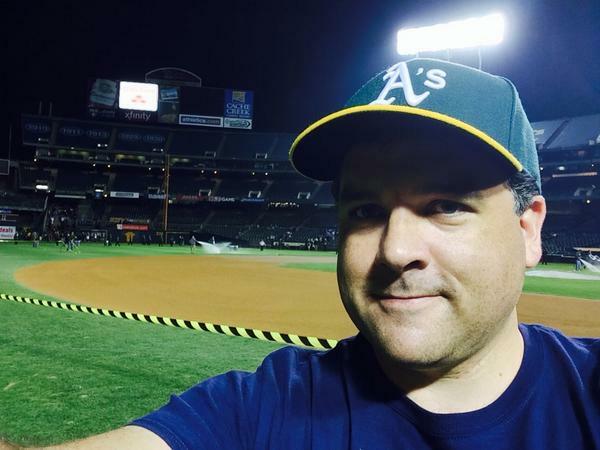 Today’s episode of The Sully Baseball Daily Podcast.was recorded at the O.co Coliseum in Oakland. 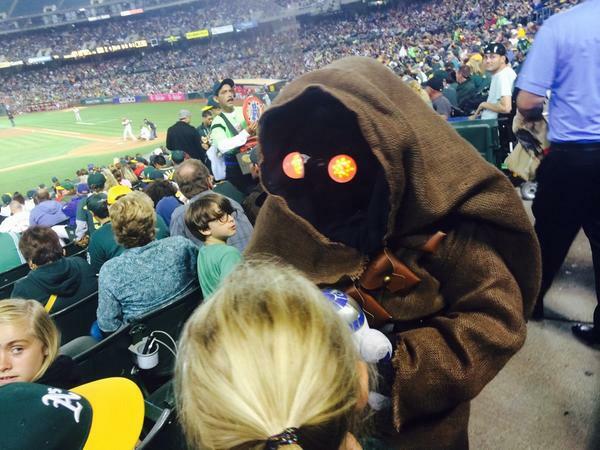 I talk about momentum, Star Wars Day and Lego knock offs of baseball players. Plus I met fan of the podcast Darryl Spitzer. Jon Lester, David Ortiz, John Lackey, A. J. Ellis, Jose Altuve, Jonathan LuCroy and Yovani Gallardo all added to their totals for Who Owns Baseball? Follow Darryl Spitzer on Twitter by clicking HERE. To see an explanation for “WOB“. click HERE. To subscribe on iTunes, click HERE. To subscribe on SoundCloud, click HERE. This entry was posted in Sully Baseball Daily Podcast and tagged 1987 ALCS, 2006 World Series, O.co, Oakland Athletics, Oyo Sports, Sean Doolittle, Star Wars. Bookmark the permalink.